We have just created a sound cloud page. 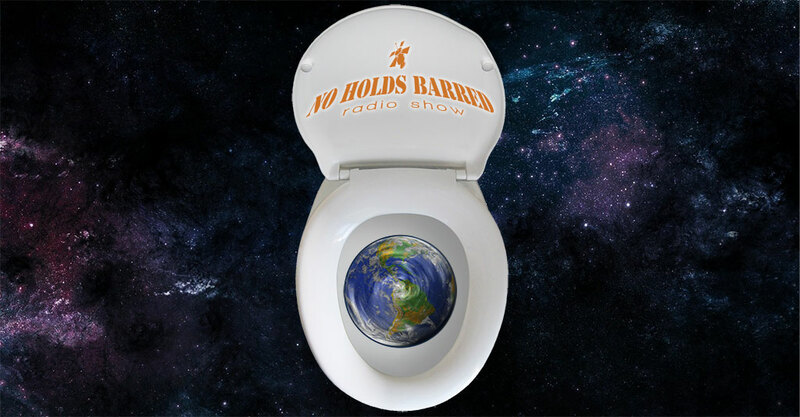 Go to http://www.soundcloud.com/nhbshow and follow us. Nothing is posted there just yet, but we’ll fix that soon enough.